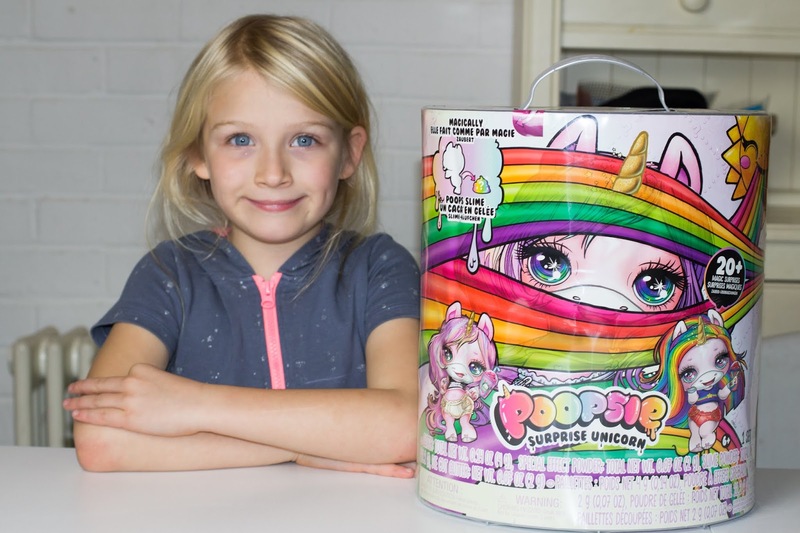 Poopsie the Surprise Unicorn is not the sort of toy that appeals to me. 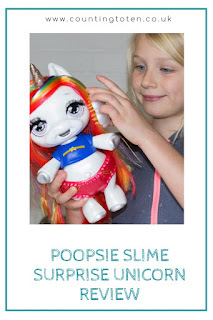 A unicorn that poops sparkly slime? Hmm, sometimes I worry about the people who create toys these days. When I was offered the chance to review it my first thought was to say “no thanks”, but then I remembered that my 7 year old had seen an advert for it and said she wanted it. 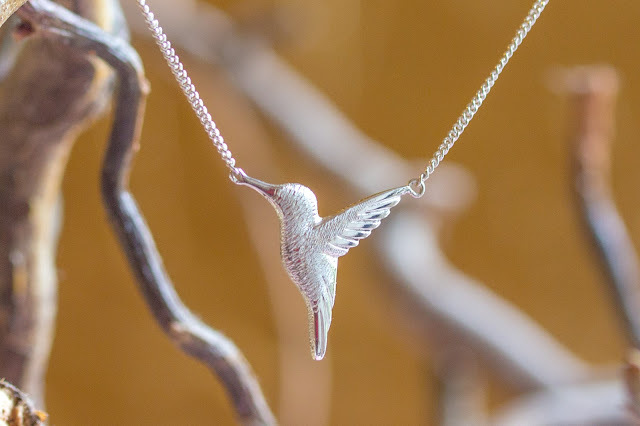 So instead I said “yes” and had a very excited daughter when I showed her the delivery. 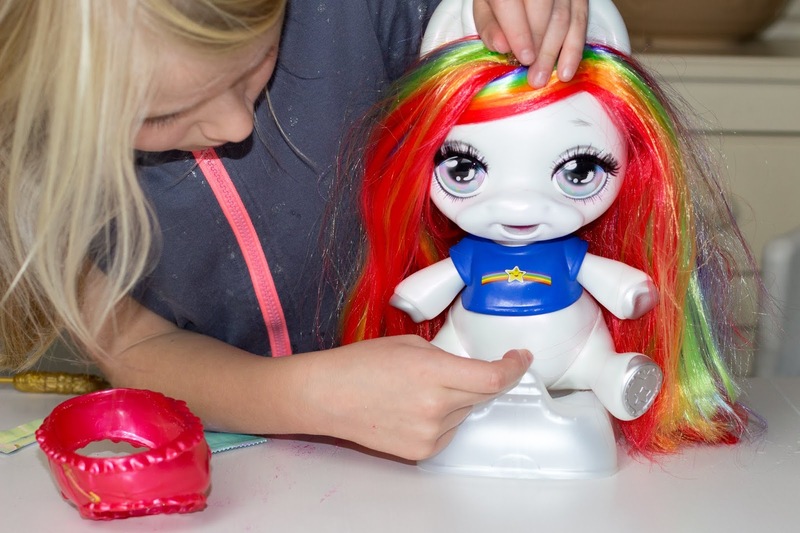 It is a toy which definitely appeals to their target market and it’s not surprising that it has made the DreamToys Top 12 Toys list for Christmas 2018. Why is Poopsie a hit with children my daughters age? 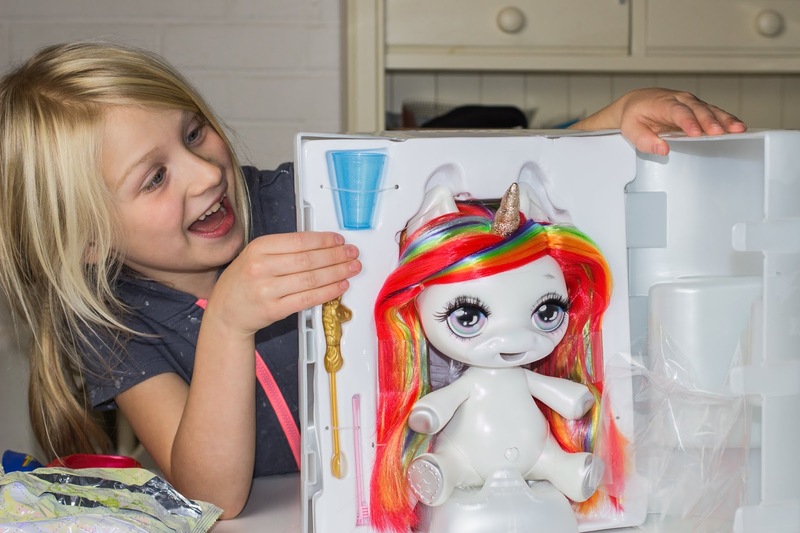 Well it combines unicorns, slime and the blind bag experience that doesn’t seem to show any sign of declining. On one level this toy is just an elaborate way to make slime, but you get the excitement of opening all the little packets and a unicorn toy with long flowing hair you can play with separately to the slime. What is Poopsie The Unicorn? 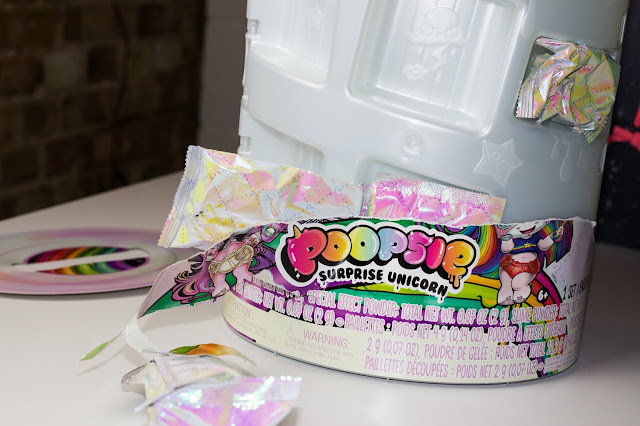 Coming in a sealed box so you don’t know which of the designs you are getting, Poopsie is a plastic unicorn with long hair who comes with 20 surprises in 8 blind bags you find as you unwrap the packaging. Her key purpose is she makes slime when you feed her various ingredients (found in the blind bags) and she then passes it out her bottom when you sit her on her toilet. We have a doll you can feed “food” too and she’ll poop in a nappy so I actually think a unicorn slime version is a nicer experience, at least it’s sparkly! 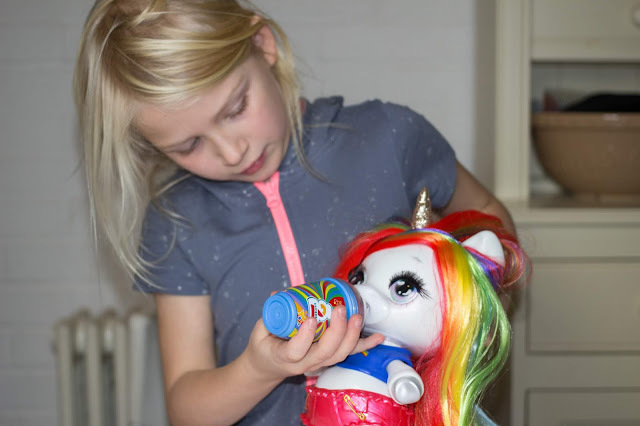 The unicorn is about 27cm tall from her rear hooves to the top of her ears when she’s standing and she can be played with as a toy separately to the glitter making. She has clothes and a hairbrush as some of her accessories to encourage play. Whichever unicorn you get (we have Rainbow Brightstar) she isn’t a unicorn that looks particularly like an actual horse with a horn, she’s more of a cartoony character which stands upright and sits on her potty as a person would do (I’m pretty confident a horse couldn’t easily get up again from that position). How Easy is Poopsie Surprise Unicorn to use? 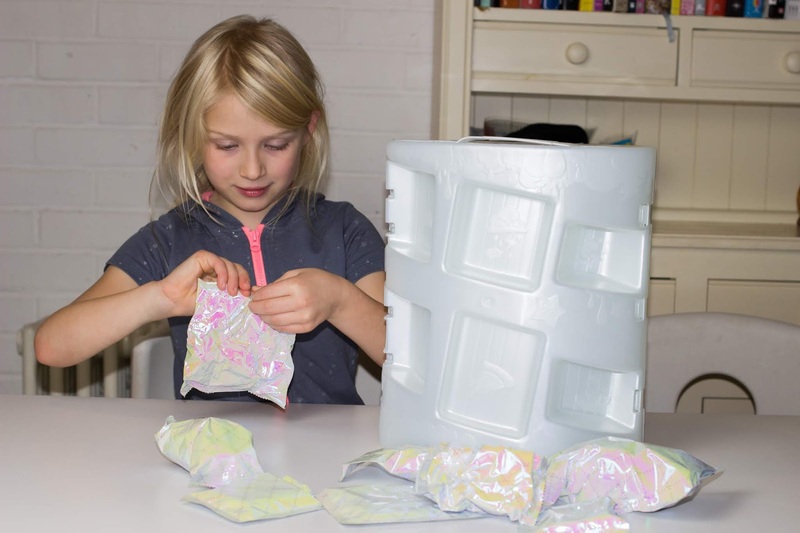 We had several problems making the slime, but they were due to our mistakes rather than the instructions or a design fault. 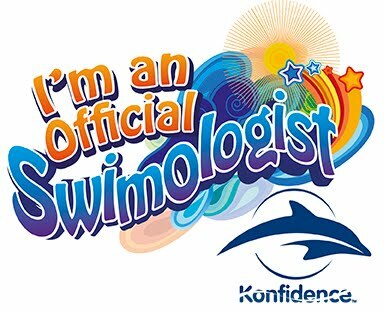 My 7 year old wouldn’t have been able to do it all on her own first time, but she is ok now she knows what to do. 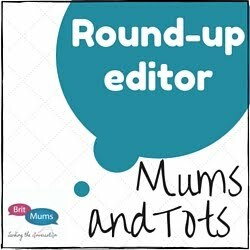 Like many toys we have reviewed recently we struggled initially to make it work and feedback from others suggests we aren’t alone. Our first problem was caused by M being over eager to play with Poopsie. M pressed Poopsie’s belly button as soon as she saw it and we didn’t realise we needed to reset it. The belly button is what you press to make Poopsie poop so as we were feeding her the sparkles and water she was passing them straight out and we basically got covered in glittery unicorn wee. We sorted that out for our second attempt, but had a second hiccup after adding the slime mix because we didn’t get her on the potty fast enough. This resulted in her only doing a small poop before the hole where the slime comes out of appeared to get blocked, yes we managed to make our unicorn constipated! I opened the compartment in her back and and scooped the slime out so we could play with it. 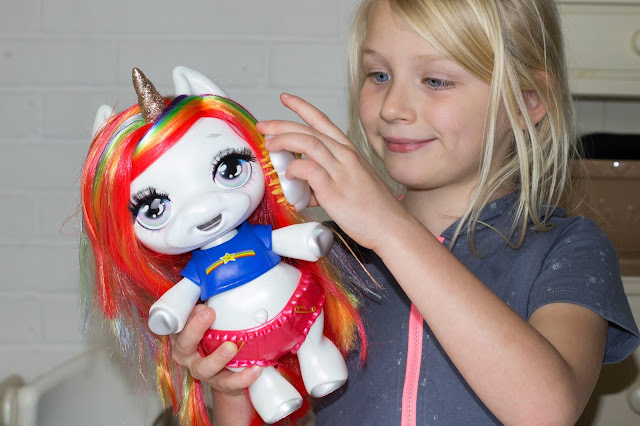 See how we got on with our initial experience with Poopsie Surprise Unicorn in our YouTube video. Poopsie actually grew on me from my original impression before we were sent her to review and that’s even with her covering my trousers is sparkly unicorn wee. I think she will appeal to lots of children, if not the adults. The key is going to be seeing how many times the child wants to make slime with her, versus how much she just gets played with as a toy. Either way there is potential she won’t just be used to make slime once and cast aside, my youngest is happily playing with her while I type this up (minus the slime). 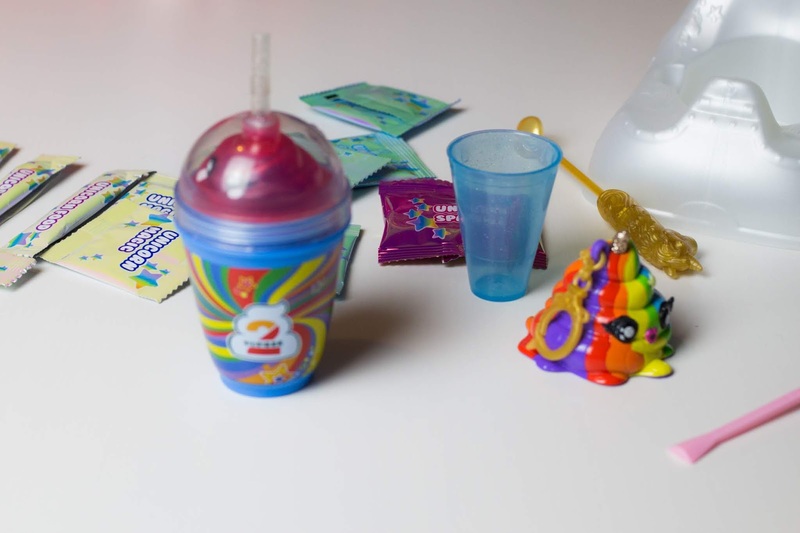 I also like that you can buy Poopsie Surprise Slime Packs which have more slime powder in as well as other collectibles. This means that if your child is a big fan of making the slime then you get more than 4 attempts. The magic powder which changes the colours of the slime is pretty cool too. 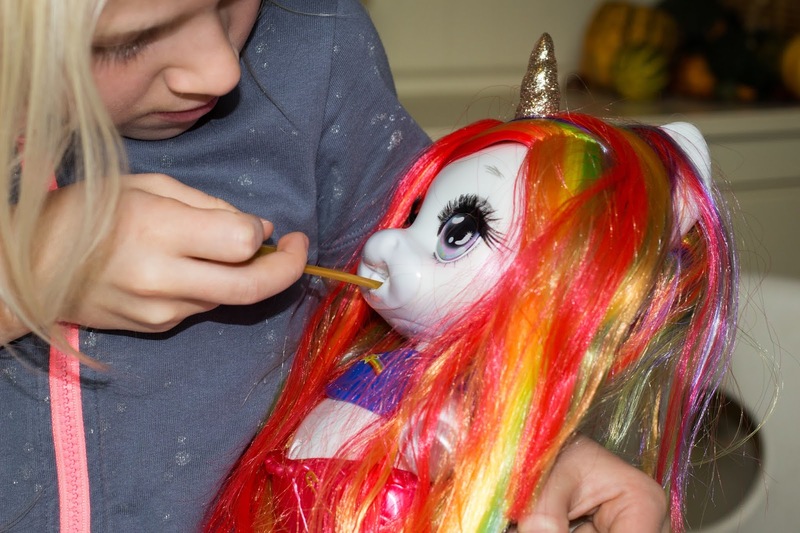 My 7 year old daughter was excited to find out which unicorn we had and was very happy to have Rainbow Brightstar with the long rainbow hair. She had a great time ripping open all the packets and some of the time slime making, but she was noticeably disappointed when we had problems and had to start again. She has enjoyed playing with the unicorn and keeps asking to make more slime.